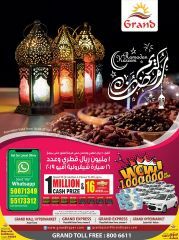 At Ansar Gallery Barwa, Al Khor & Al Rawdha Branches. 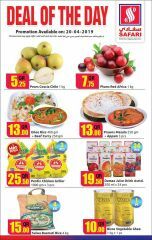 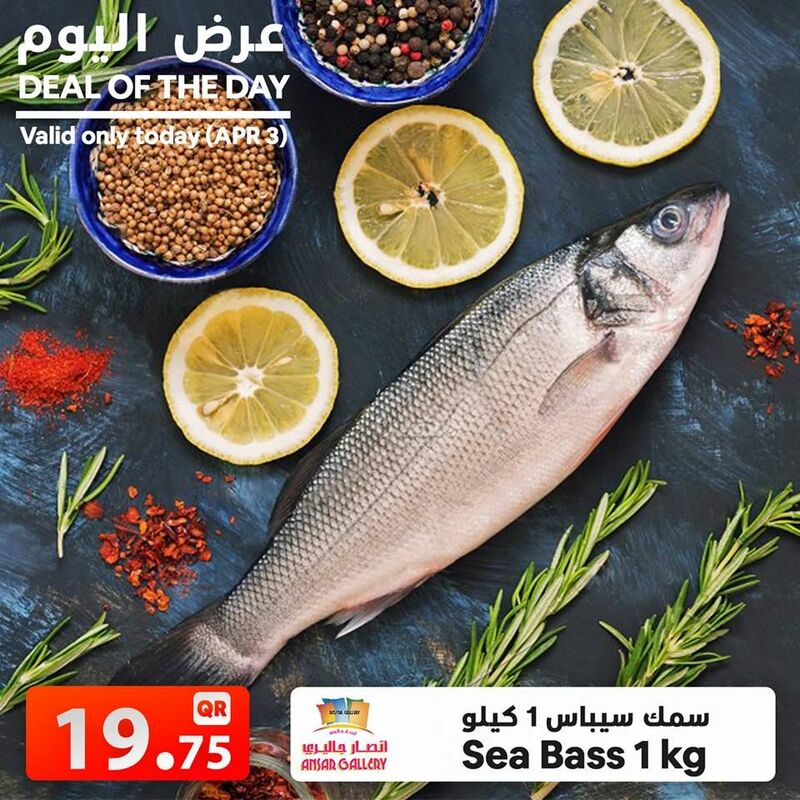 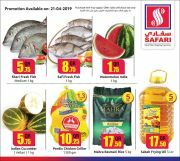 Valid only Today (3rd April 2019). 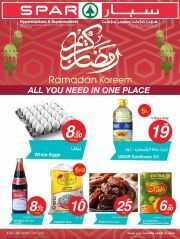 Offer valid until stock last.